STEM or Science, Technology, Engineering and Math has become a common term in most family households. The STEM initiative is taking over America inspiring young minds everywhere. With summer camp season quickly approaching there’s a great way to jump-start your child’s love of STEM as early as age 5! Hands-on learning is an amazing way for kids to delve into STEM concepts. According to a study done by the National Training Laboratories, we retain 75% of what we do compared to only 5% of what we hear! 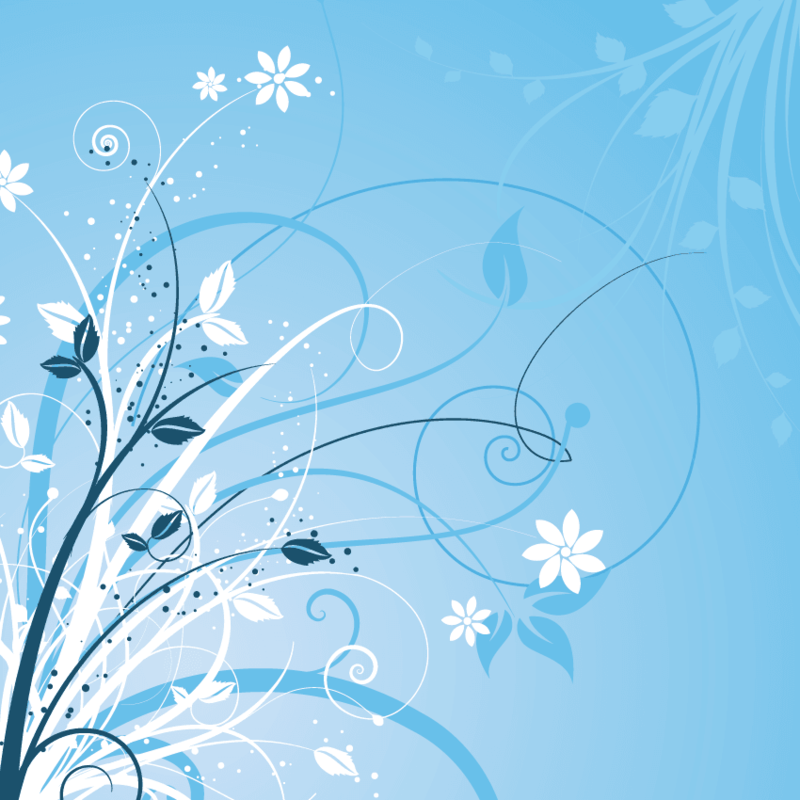 It’s no surprise then that experiential learning allows us to absorb way more information. 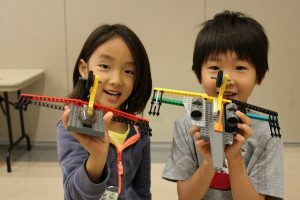 At Play-Well TEKnologies LEGO-inspired STEM summer camps our main focus is learning through play. We explore, solve problems, and express ourselves through LEGO. Our curriculum is designed by engineers and refined by teachers, but the kids just think it’s fun! Each camp includes a circle time before building and after building. Our instructors use this time to explain STEM concepts while illustrating how these principles apply to our LEGO engineering. Kids are able to build and experience these aspects of STEM through LEGO. Children as young as age 5 learn how a pulley works, what friction is, how and why interlocking patterns are stronger and so much more! Our higher level camps include more complicated curriculum like robotics and real-life engineering challenges. At Play-Well TEKnologies we strive to build problem-solving skills and provide an opportunity for creative expression. We aim to inspire the next generation of engineers and scientists by fostering a greater appreciation of how things work. Our camps encourage the qualities of inquisitiveness, self-reliance, and self-confidence in children. Play-Well camps offer several types of programs and themes in the Denver metro area including Denver Jewish Day School, Bill Robert’s K – 8 School, Denver Parks and Rec, International School of Denver and more. We also host camps all across the state of Colorado. We offer many of our basic Intro to STEM and STEM Challenge courses but the fun doesn’t stop there. 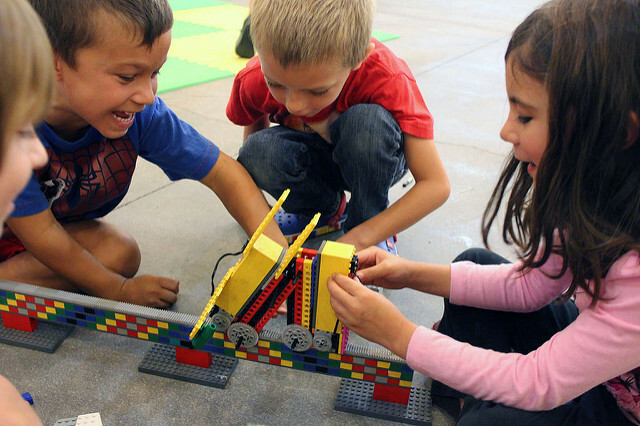 Our LEGO-inspired camps include Super Hero Engineering, Robotics, Star Wars Jedi Engineering, Mine Craft Adventure Games, Bash’em Bots and more. Themed classes add that extra level of engagement, allowing kids to explore their favorite worlds through play. To find a camp location near you please visit our website.